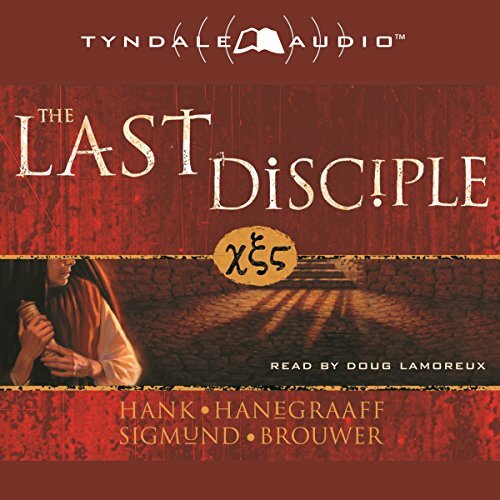 Showing results by narrator "Doug Lamoreux"
What if the Antichrist has already been revealed? 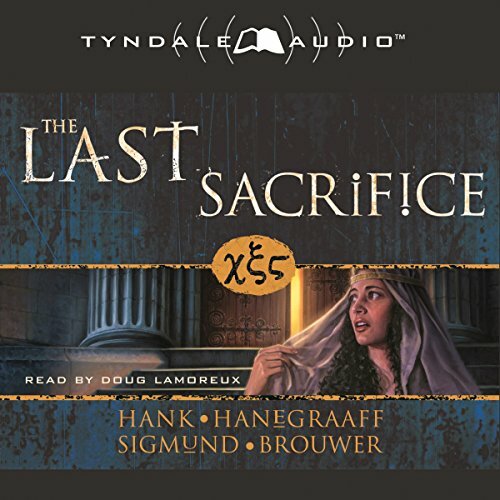 The first book in a gripping new series by best-selling authors Sigmund Brouwer and Hank Hanegraaff explores the lives of Christians who struggle to survive and spread the Gospel during the climactic turbulence of "the last days". With the enemy seeking to decipher the code of John's letter, Revelation, and destroy the church, believers must cling to the hope that Revelation provides as they face the greatest of all persecutions. Helius, Nero's most trusted advisor, anticipates the death of his sworn enemy, the legendary warrior Gallus Sergius Vitas, scheduled to die a gruesome death in the arena. However, the badly beaten man who appears in the amphitheater is not who he seems. Rescued by a stranger and given a mysterious scroll, Vitas is told that he must decipher this letter to find the answers he needs. It is a letter that Helius is also determined to decipher and to keep hidden from Nero. Helius, Nero's most trusted advisor, anticipates the death of his sworn enemy, the legendary warrior Gallus Sergius Vitas, scheduled to die a gruesome death in the arena. However, the badly beaten man who appears in the amphitheater is not who he seems.